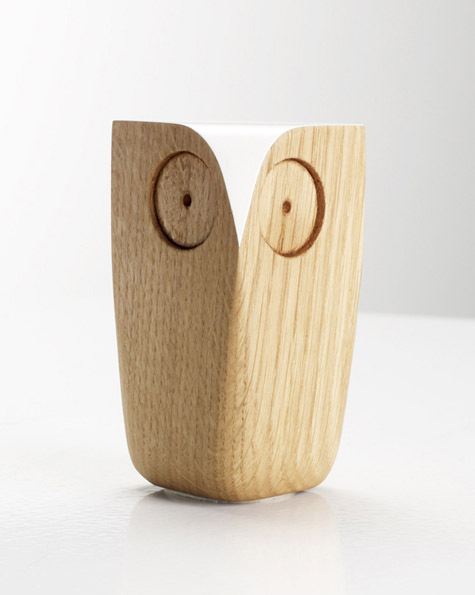 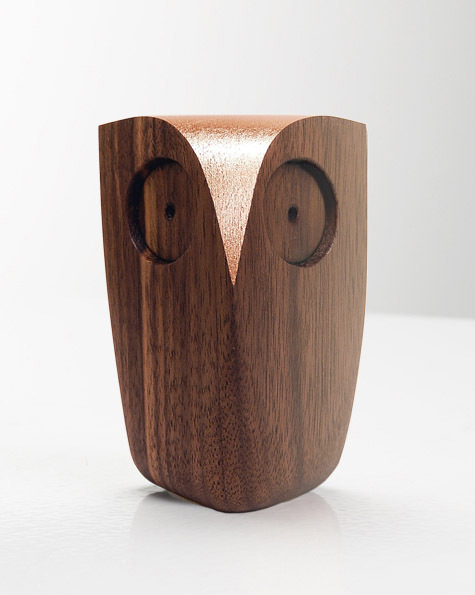 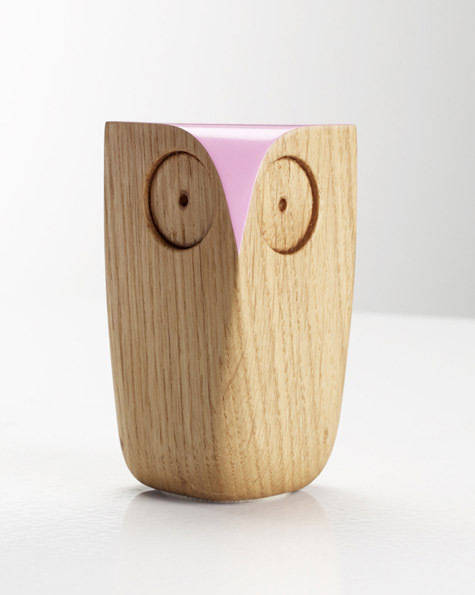 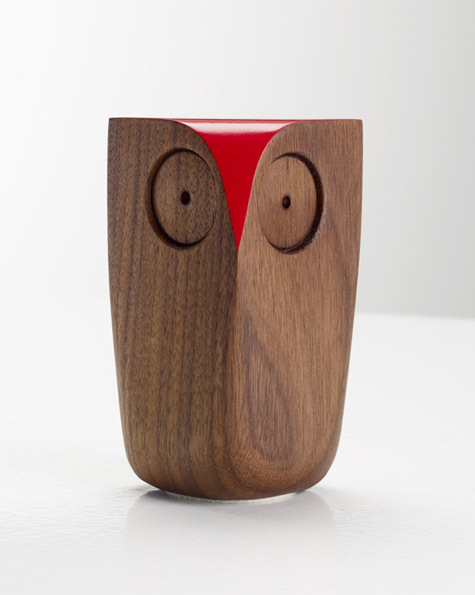 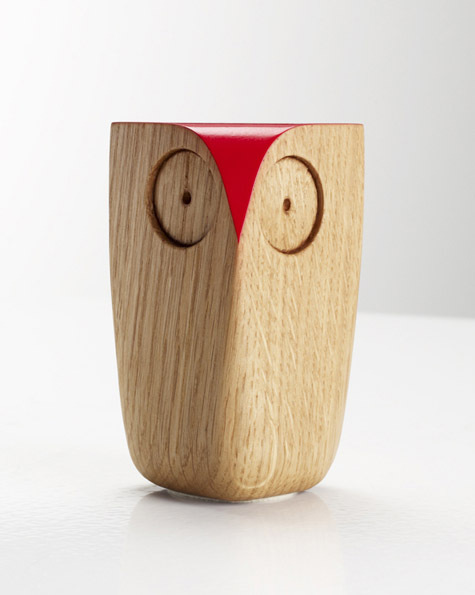 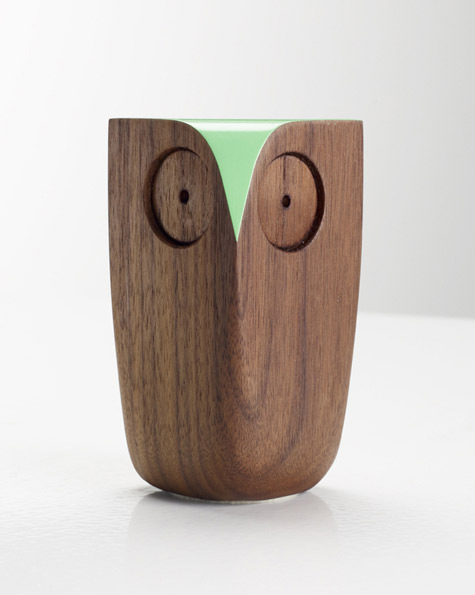 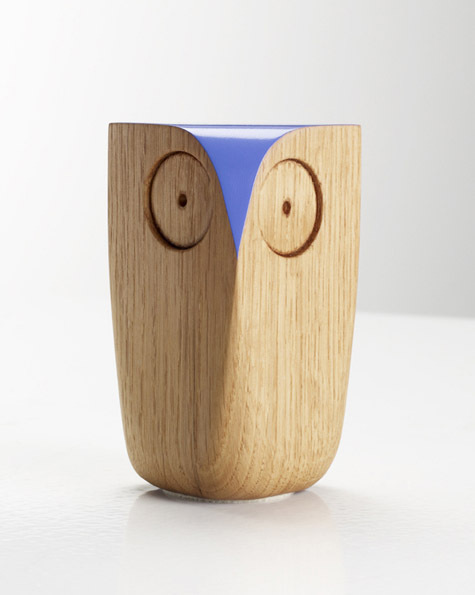 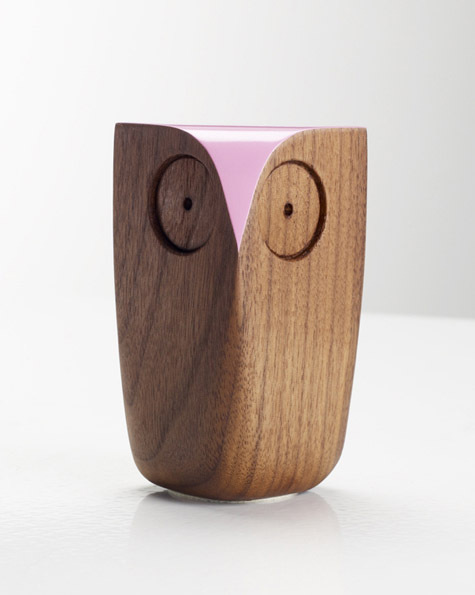 Owl is the signature piece from Matt Pugh Design, perfect in its simplicity of form. 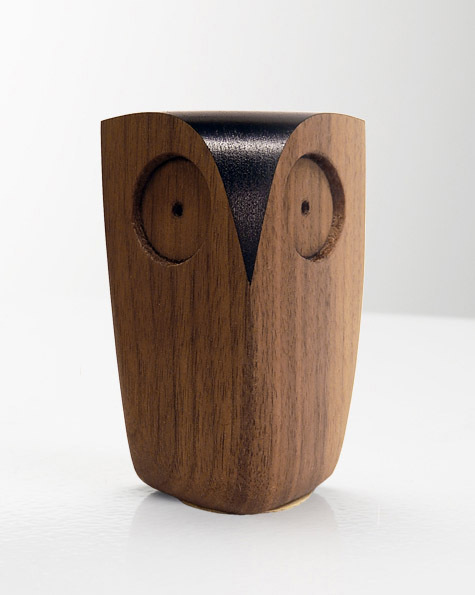 Sleek and stylish it fuses elegant contemporary design with traditional woodworking methods. 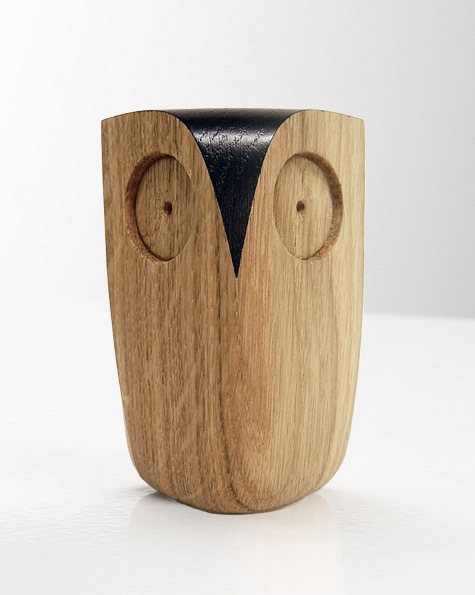 Handmade from high quality sustainably sourced Walnut or Oak. 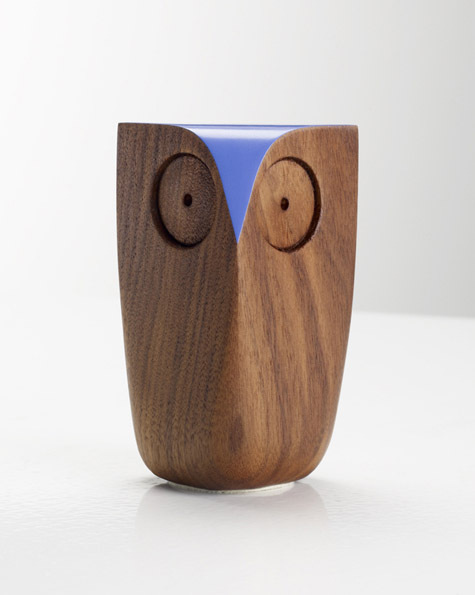 Topped with a dash of colour, gold leaf or wood stain. 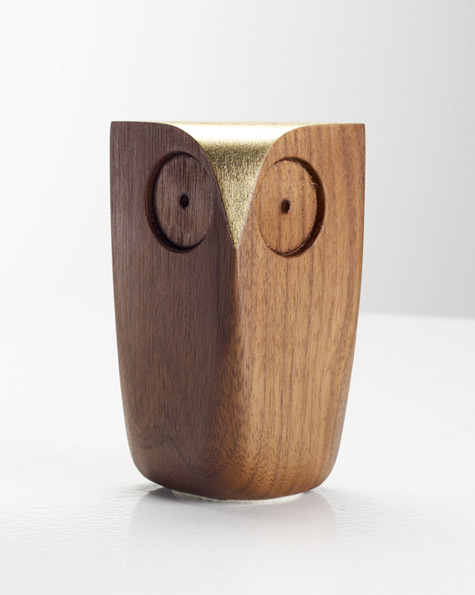 Finished with a hard wax oil for a natural lustre and longevity. 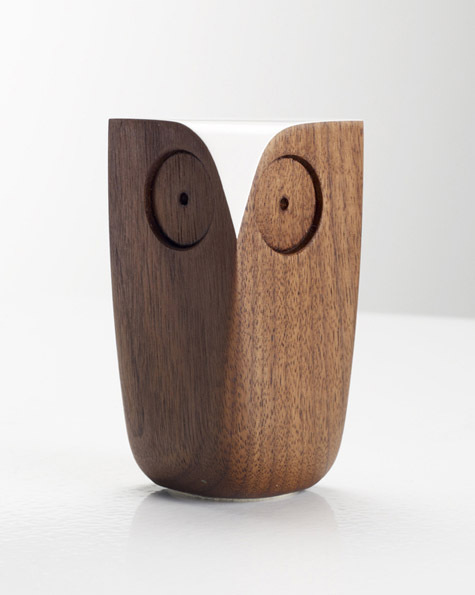 Available in two sizes: original and large.